Is your school or district ready for a literacy solution in both English and Spanish? Bilingual instruction develops cognitive flexibility, language awareness, social and cultural connections, and marketable job skills. 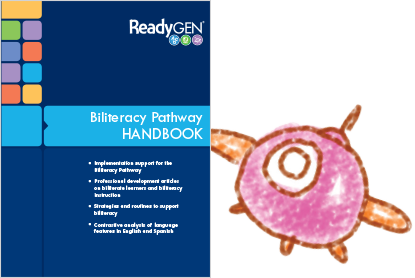 The ReadyGEN Biliteracy Pathway helps students achieve high levels of proficiency in Spanish as well as English. 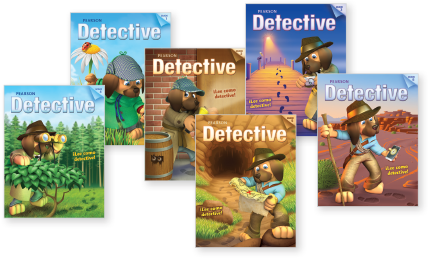 A complete set of teaching resources complements your ReadyGEN curriculum. Spanish texts are at the core of instruction. Students read and explore the Essential Questions using a library of Spanish trade books. 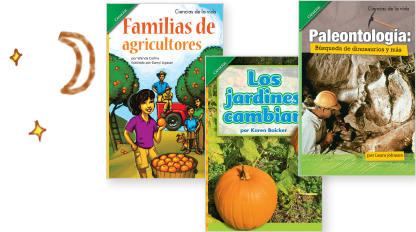 Add up to 50 Spanish Leveled Texts per grade! Connect unit concepts. Students develop thinking strategies and self-extending skills in Spanish reading, writing, and oral language. 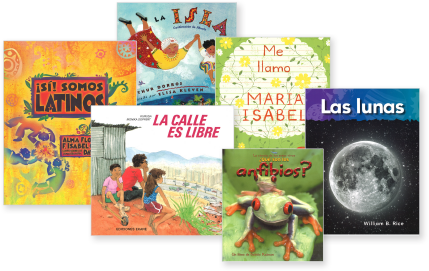 These collections of short, high-interest fiction and nonfiction selections provide opportunities to practice interacting with Spanish text. Model close reading and critical thinking strategies. Connect ReadyGEN instruction. 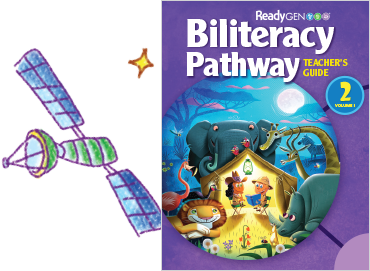 The Biliteracy Pathway Teaching Guide provides bridging activities, biliteracy strategies, and suggestions for extension activities in English. This easy-to-use handbook is filled with good ideas and information for your biliteracy classroom. Learn more about the strategies and instructional routines used in the lessons.